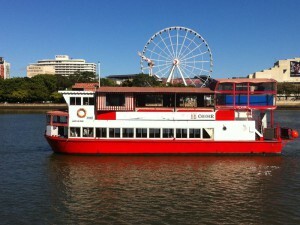 The Brisbane Paddle Wheeler (as it was known) was built in 1977. It sailed into the Brisbane River for the opening of Expo 88 and has never left! It is best recognised for its bright red paddle on the stern of the vessel. This is purely decoration and does not drive the boat! She has two brand new engines to do the driving! 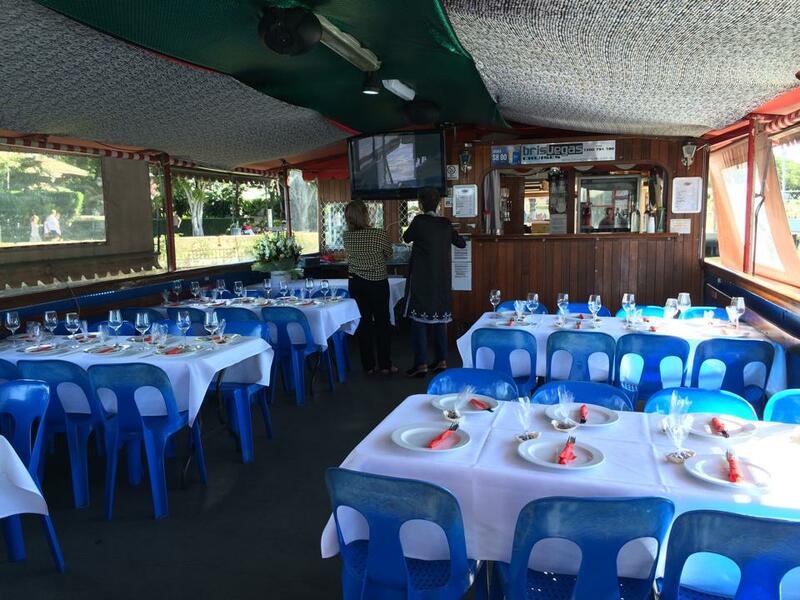 Boasting seating for up to 120, 2 complete levels and an elevated stage, full sound and lighting system, this vessel is perfect for any event . The “Lady in Red” has ample head height for even the tallest guests! Wide open areas make for fantastic views of the Brisbane River, excellent ventilation and most of all an amazing atmosphere! 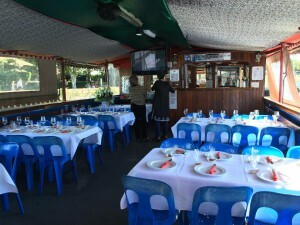 An all weather boat means that even in the nastiest of weather your party will not be restricted and able to utilise the whole of the vessel.